Removal Services Greater London Book Now ~ Extra 15% Off! Moving is an exciting time, or at least it should be! If you have ever experienced a bad relocation experience in the past then we are sure that you are certainly in no hurry to repeat this past mistake. Once you are in the position where you can look around at different removal companies in the hope of finding a suitable one to hire for your Greater London move then make sure that you find and hire the best one for you. There is no better way to arrive at your new house, apartment, bungalow, office, work space or other residence than with a smile on your face and knowing that you made the right choice about your Greater London move. We here at Moving In are just the company to guarantee that you arrive at your new property in a good frame of mind, as we strive to put the ‘great’ in to your Greater London removal. Our removal services come with one difference and that is that our clients do not have to meet with the time requirements and dates that we set out, as we will in fact give you the choice of when you move with us. All of the times and dates are decided by you, as you are our client and we are working for you. Moving to a new area and property is not difficult and with us it will definitely not be difficult or stressful however, we do understand that when you are juggling other duties in your regular daily home and working life then it can be tricky to fit in time and energy to relocate. This however, is where we can help because our team will do the hard work for you. 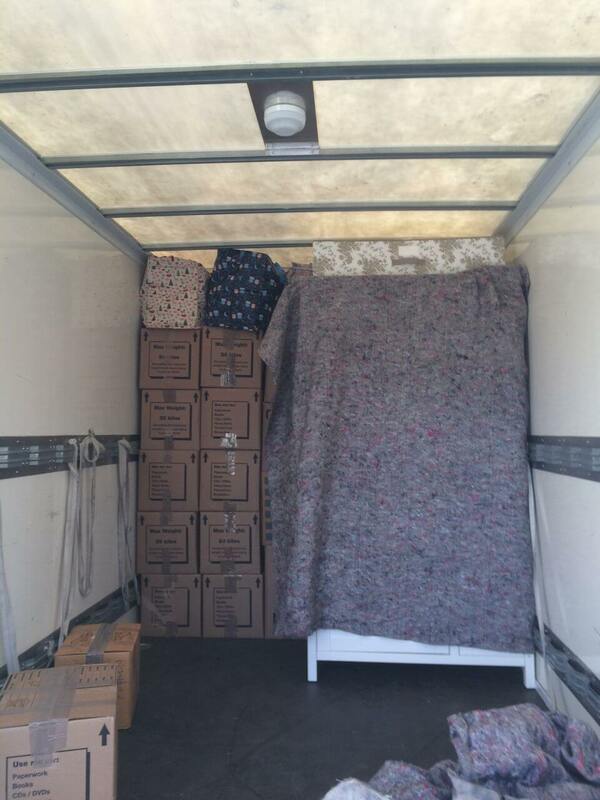 Make sure that you call us today on 020 8746 4358 and book your Greater London removal with us now. Greater London is classed as a region on its own. The region of Greater London covers the whole of the London region. Greater London is a region, ceremonial county and administrative area of London. It is ranked as the smallest of the nine English regions, in terms of the area it covers. However, many of its boroughs and counties within the region have populations which are listed quite high in the list of the total number of English districts. The total population of the Greater London region is over 8, 174, 000 which makes it the second most highly populated region out of the total nine. Over the years, London and the Greater London region has grew dramatically and is now one of the busiest cities in the world. The whole of the Greater London region covers a total of thirty three boroughs, all of which are well known and major London areas. There have been talks of expanding the region and county of Greater London, but no firm plans have been made just yet. 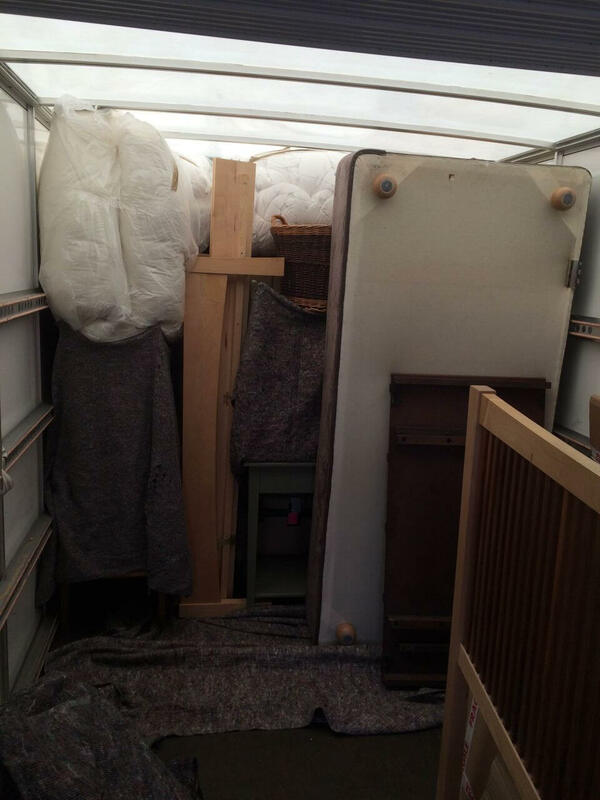 There is no time like the present to start arranging your Greater London removal. It doesn’t matter how many or how little amount of belongings you need to have our company move for you, it is better to start arranging everything as soon as you can so as to avoid the last minute rushing and stress if you leave it too late. Although our team at Moving In recommends that you start sorting your Greater London move sooner rather than later, we do however offer last-minute removals help too so it is no problem if you find yourself in the position where your needs for a removals company has came about all of a sudden. Call us any time you like on 020 8746 4358 where our team will be happy to hear from you!